Provides command wide support and oversight of current and future operations to maintain situational awareness and ensure timely and accurate command and control reporting. (1) Responsible for the process and monitoring of operational, organizational, and personnel taskings (WIAS), both internal and external for CASCOM and SCoE. Receives, clarifies, distributes, monitors, and tracks all taskings originating from outside of the CASCOM and SCoE and issues, monitors, and tracks taskings originating internal to the CASCOM and SCoE. Tracks execution of the command’s institutional training mission. (2) Implements operational orders in support of the CASCOM and SCoE. Integrates and synchronizes operations across CASCOM. (3) Provide 90 Day Calendar management tool for the command. (4) Monitor the support and execution of installation-wide events to include Funeral Honors and CAO/CNO support to Garrison, and Retirement Ceremonies. (5) Oversee the execution of command-wide events such as Soldier Competitions, Changes of Command, Continuity of Operations (COOP) exercise, and runs. (6) Conduit of official communication between TRADOC G-3/5/7, CASCOM, and its subordinate activities. (7) Provides staff management for the CASCOM Antiterrorism, Force Protection and OPSEC programs. (8) Plans, prepares, and coordinates the monthly Net-centric Unit Status Report (NETUSR) and the associated Commanders Unit Status Report (CUSR) preparation sessions and decision briefings. (9) Ensures the Command is resourced to meet mission requirements and recommends solutions for resource shortfalls. Analyzes and monitors execution of the center’s Structure Manning Decision Review (SMDR) mission, CUSR input, Training Resources Arbitration Panel (TRAP) actions, and course waiver program. Utilizes SharePoint to manage and support branch programs. Utilizes the Army Training Requirements and Resources System (ATRRS) to monitor and analyzes mission data. 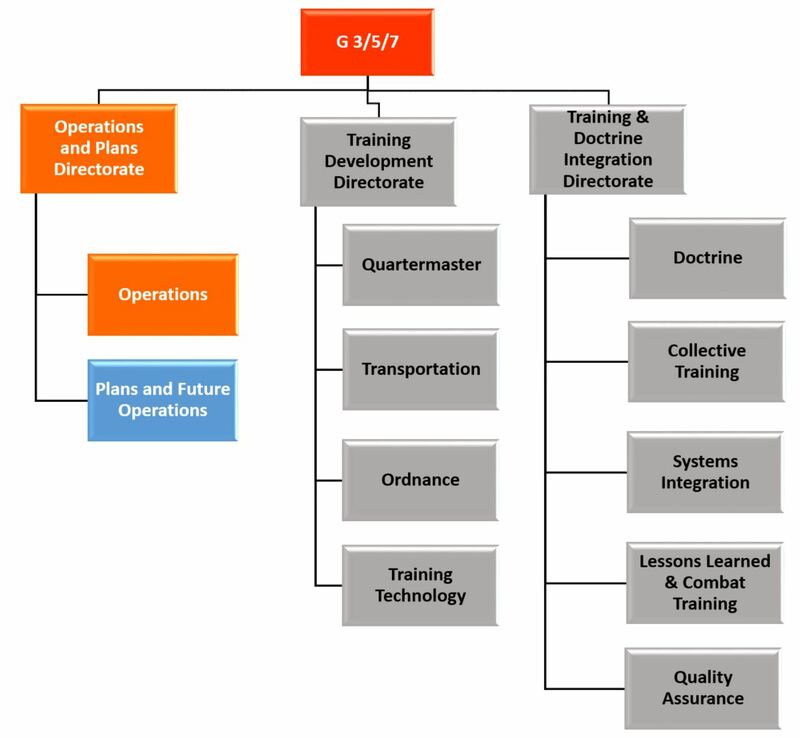 Coordinates with the Training Operations Management Agency (TOMA) to resolve institution training mission issues and resource requirements. 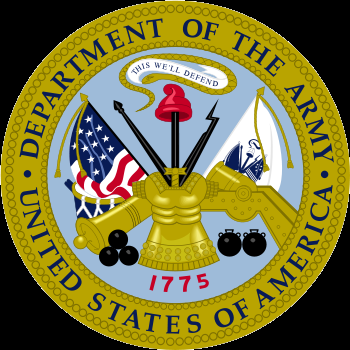 (10)Serves as the Command’s program lead for Initial Entry Training (IET), the Army Training Management System (ATMS) / Digital Training Management System (DTMS), and Soldier 2020 (S2020). (11) Coordinates Reserve Component support for instructor and support personnel needed to meet School TRAP and other un-programmed support requirements. Provides staff support for the utilization of the Tour of Duty (ToD) system. (12) Develops and manages the CASCOM multi-school instructor, training support and development (ITSD) contract. Coordinate and synchronize with both internal and external organizations to ensure optimum contracted support. Serves as the omnibus contract Contracting Officer’s Representative (COR) and related Trusted Agent (TA) and Trusted Agent Security Manager (TASM) for the Defense Manpower Data Center (DMDC), Trusted Associate Sponsorship System (TASS). (13) Coordinates, synchronizes, and deconflicts training and operational resources. Monitors and recommends priorities for Training Support System (TSS) resources. Provides staff support in the resolution of resources shortfalls. Serves as the lead for the TSS-Warfighter Contracted Logistics Support (WCLS) program. (14) Responsible for the planning, coordinating and conducting the quarterly Commander’s Update Briefing (CUB) and Training Support Meetings.